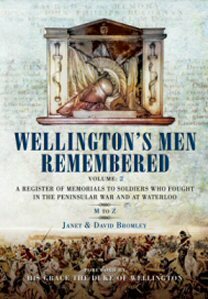 Military History Books, WELLINGTON'S MEN REMEMBERED: VOLUME 2,Janet & David Bromley,Praetorian Press,ISBN 9781848847507, LAST DAWN: THE ROYAL OAK TRAGEDY AT SCAPA FLOW,David Turner,Argyll Publishing,ISBN 9781906134389,Kapitan-Leutenant Günther Prien,U-47, THE D-DAY EXPERIENCE FROM THE INVASION TO THE LIBERATION OF PARIS,Richard Holmes,Carlton Books,ISBN 978184428052, SS WALTHER PP/PPK 1939-1944,Joachim Gortz & Dieter H. Marschal,SS/RSHA (Reich Main Security Office),SIPO,KRIPO,GESTAPO, ARMAGEDDON'S WALLS: BRITISH PILL BOXES 1914-1918,Peter Oldham,Pen & Sword,ISBN 9781783033003. On October 13th 1939, German U-boat U-47 silently penetrated the defences of Scapa Flow, Orkney. The pride of Britain’s wartime fleet had sailed leaving behind only HMS Royal Oak and a few smaller ships. Kapitan-Leutenant Gunther Prien, commander of U-47, ordered the attack on Royal Oak. His first salvo of three torpedoes failed to do any damage. After an inteval to reload, Prien fired another salvo and this time there was a huge explosion. Royal Oak rolled over and sank within minutes. A total of 833 men died with her. 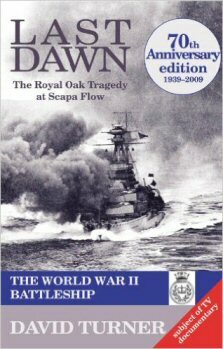 Told through declassified photographs and naval records, as well as statements from survivors, this is a dramatic and moving account of the biggest loss of life in a single naval event in World War II. The largest amphibious invasion in history took place on 6 June 1944. The subsequent battle of Normandy involved over a million men, and helped seal the fate of The Third Reich. 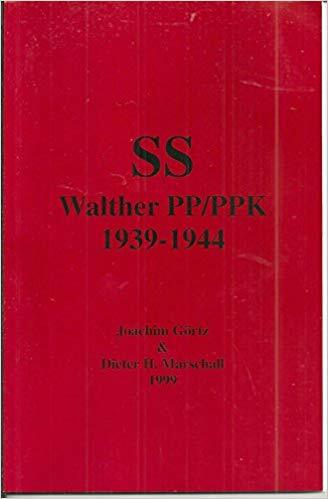 This is a graphic account of the planning and execution of Operation Overlord, as well as the campaign which effectively destroyed the German forces in France, opening the way for the Allied advance. 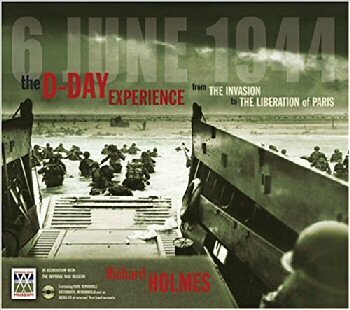 Including a wealth of superb photographs and maps, the book also contains 30 facsimile items of rare memorabilia, including diaries, letters and memos, as well as an audio CD containing 26 tracks of veteran interviews, bringing this 'Day of Days' dramatically to life. The British Army and her commonwealth Allies went to war in 1914 with little knowledge and experience of constructing permanent, protective structures. Some masonry fortifications, such as defensive blockhouses in South Africa, had been built but the Royal Engineers of the Army were more versed in simple temporary defences. Home defences were a limited number of forts around naval ports, and Martello Towers. It was considered that the Navy was quite able to defend Britain's coasts. The Germans, on the other hand, as with the other continental countries such as France, Belgium, Italy, Holland, Poland, Austria, etc. 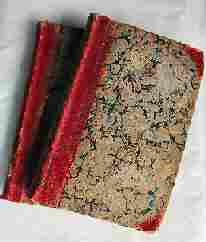 had been constantly renewing and updating border forts for several centuries. They had also maintained fortification and siege elements of their armies, who were experienced in designing and constructing strong shelters. Both German and French armies began the war with a degree of expertise in what was to become a static war with little movement. 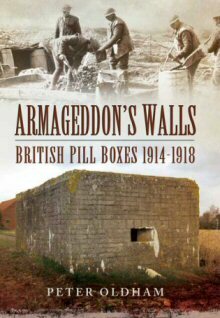 However, by 1918 the British were to surpass both enemy and her allies in the design and construction, with supply and logistics, of such shell proof cover for troops and defensive positions.